Tesla emailed Car owners who have not yet purchased the Tesla Autopilot that they now have the option to experience Enhanced Autopilot for 14 days. Owners who are opting into the trial, will be able to activate Enhanced Autopilot trial from their car’s touchscreen. And of-course there will be an option for them to purchase Autopilot functionality at any time during the trial. How much will the Autopilot trial cost? 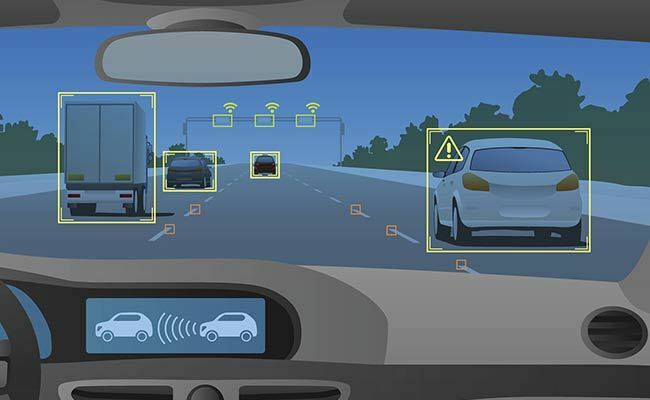 The cost of the Autopilot depends on whether a customer has an original Autopilot system (Hardware 1) or a car with Full-Self Driving hardware (Hardware 2). For cars with Hardware 1, capable of original Autopilot, Tesla is asking for $5,000. For cars with Hardware 2, which according to Tesla is full self-driving hardware, Enhanced Autopilot costs $6,000. According to Tesla, Enhanced Autopilot is a suite of advanced driver assistance features designed to improve safety and convenience on the road. This is not the first time Tesla is using its software prowess, to reach out to its customers. Though customers have the option of not paying for Autopilot at the time of purchasing their cars, Tesla delivers the car with full Autopilot hardware irrespective of the customers decision. Since the cars already have the necessary hardware, they only need activation on the software side. Tesla is smartly using its design advantage to give customers a taste of Autopilot and hoping that it will lead to some sales conversion. Tesla has made a series of moves in the last few months to enhance its cash flow and reduce spending. The decision to launch Autopilot trial is yet another attempt by Tesla to improve its revenue and margins. Please do note that Enhanced Autopilot is a driver assistant system, not a system that can drive itself. Check out the Enhanced Autopilot Trial support page.